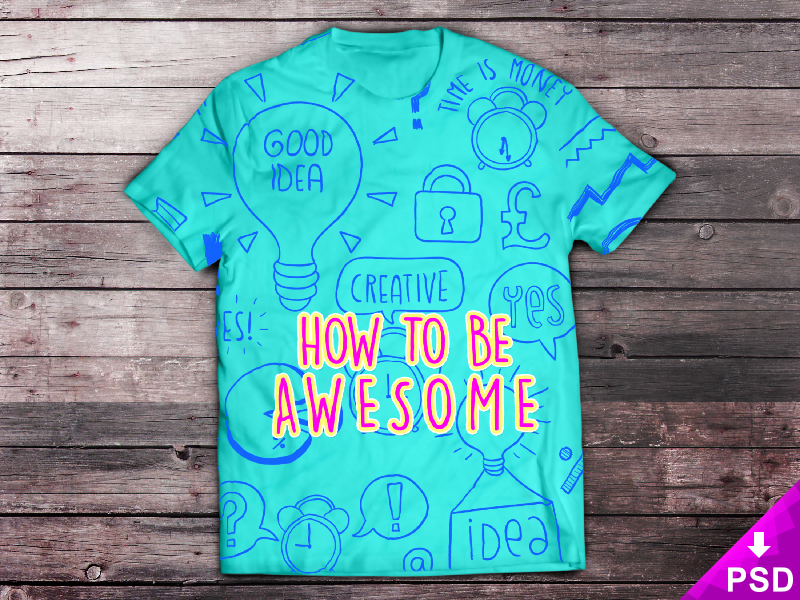 You do not need to have a business experience or hefty knowledge in some industries to make money. 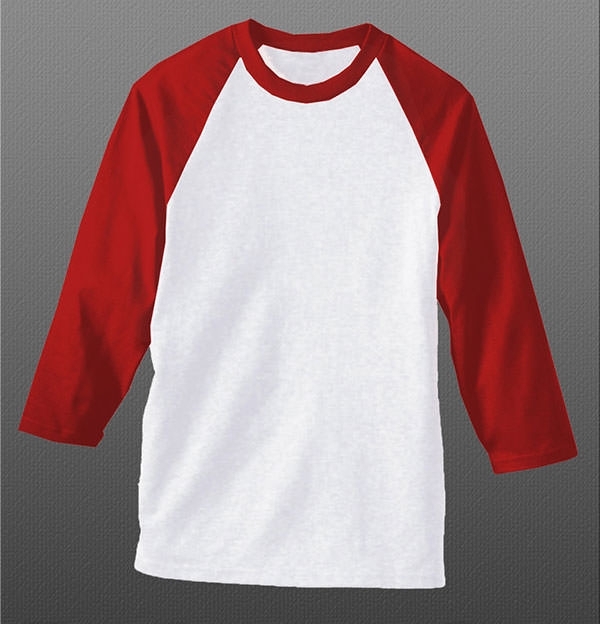 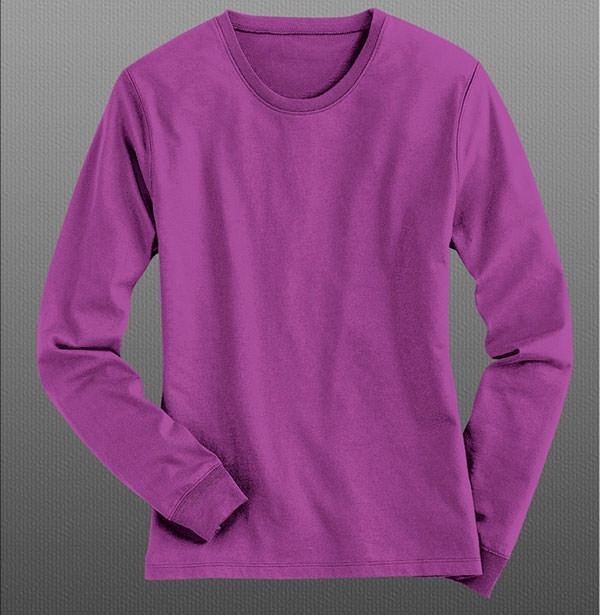 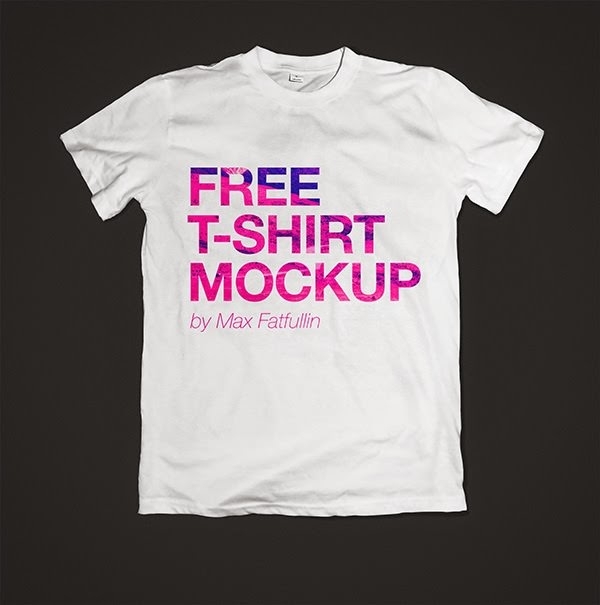 In fact, a small task like selling T-Shirts can earn you fortune and perhaps make you rich within the shortest time possible. 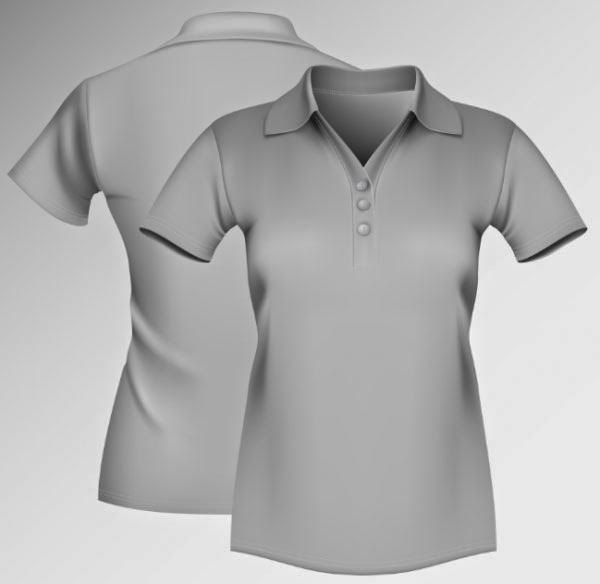 People are fond of clothes, quite an assurance that the market is quite wide as such products are ever on daily, monthly and annual demands. 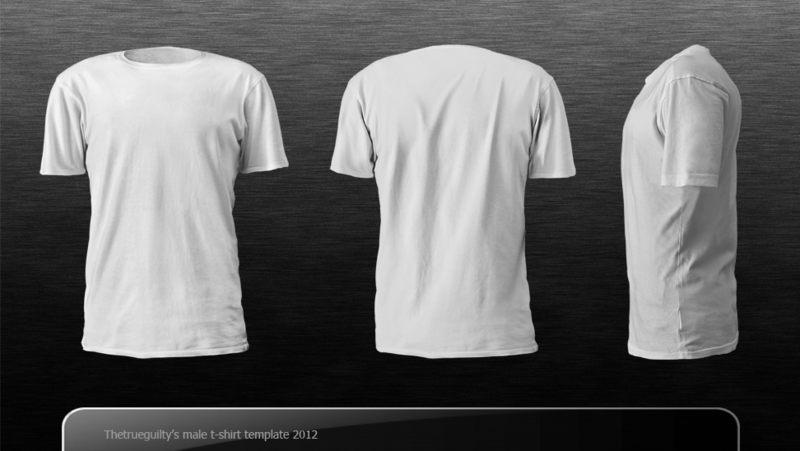 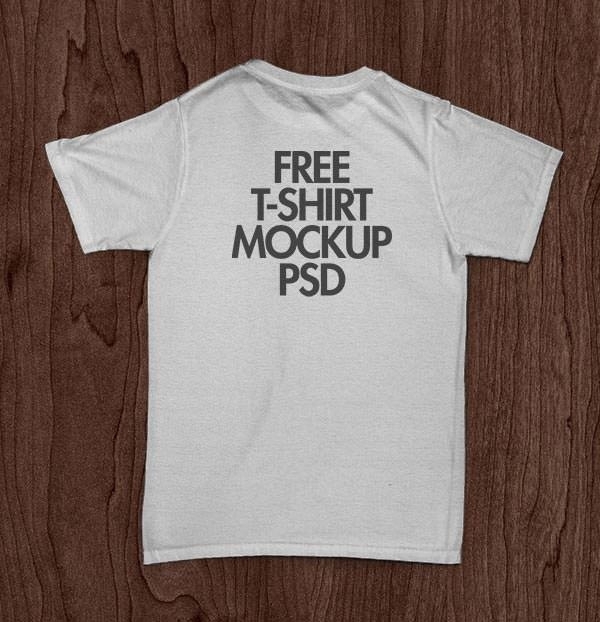 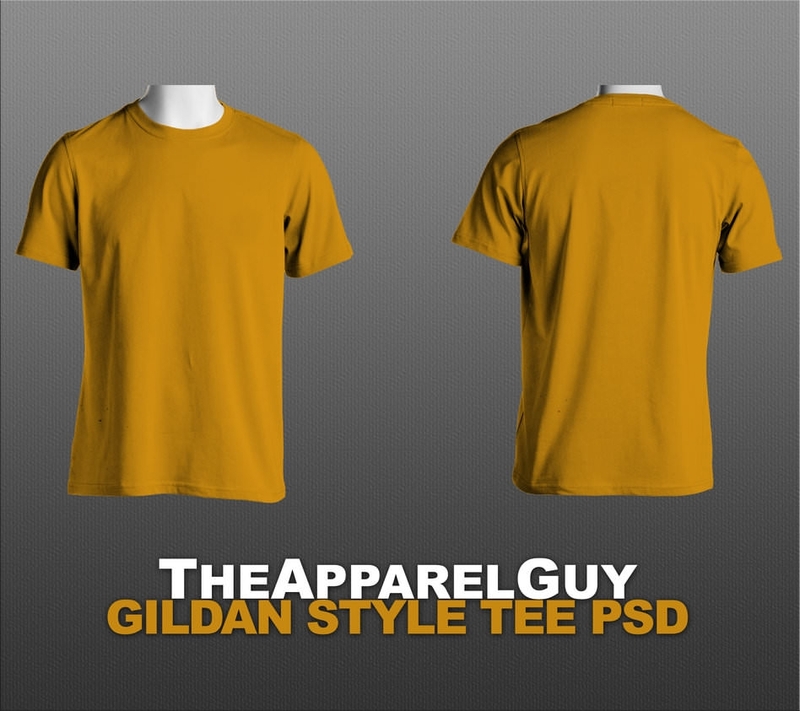 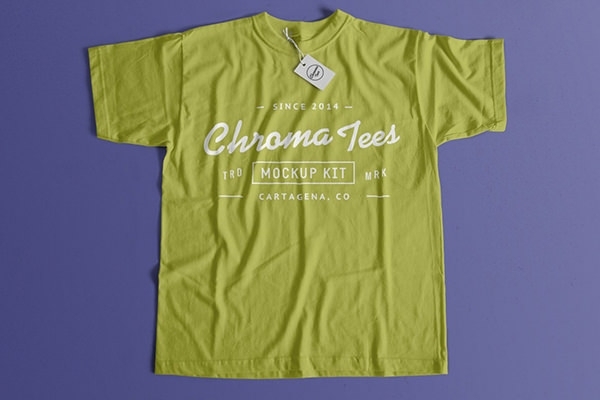 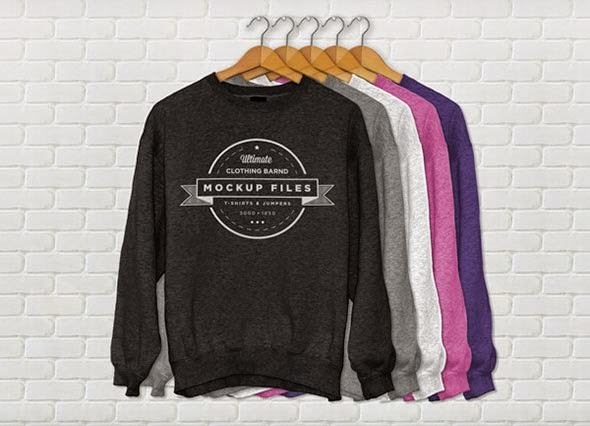 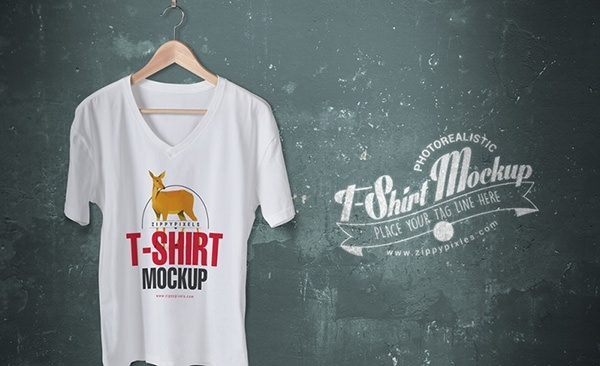 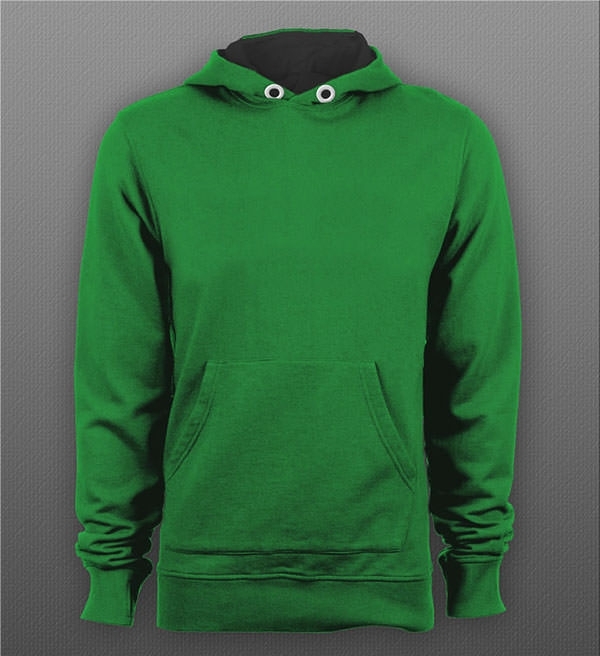 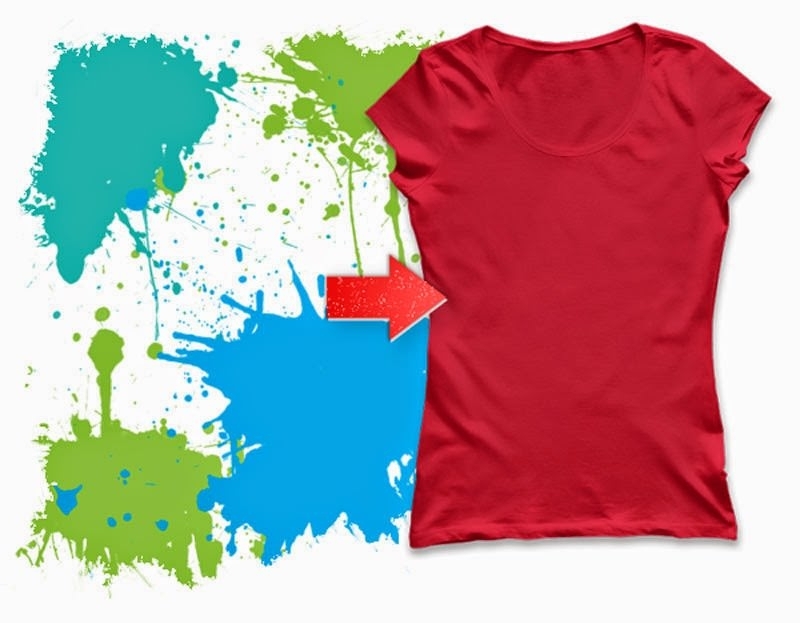 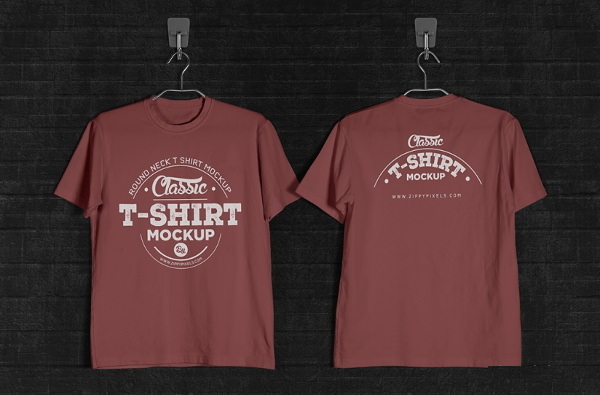 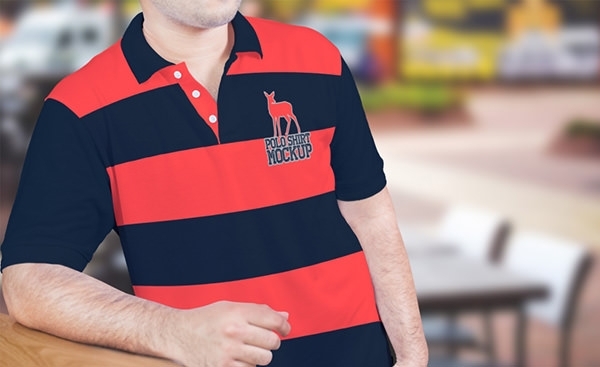 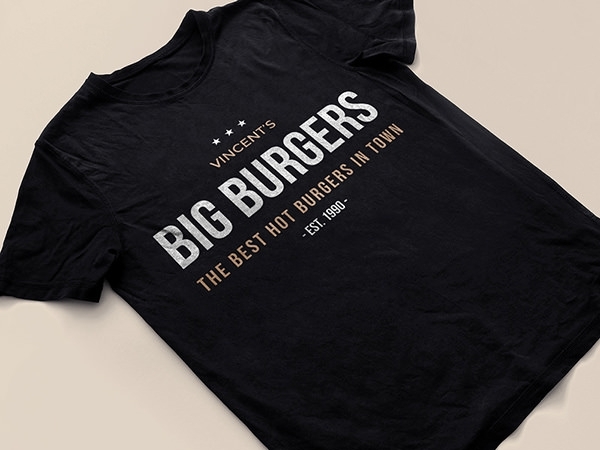 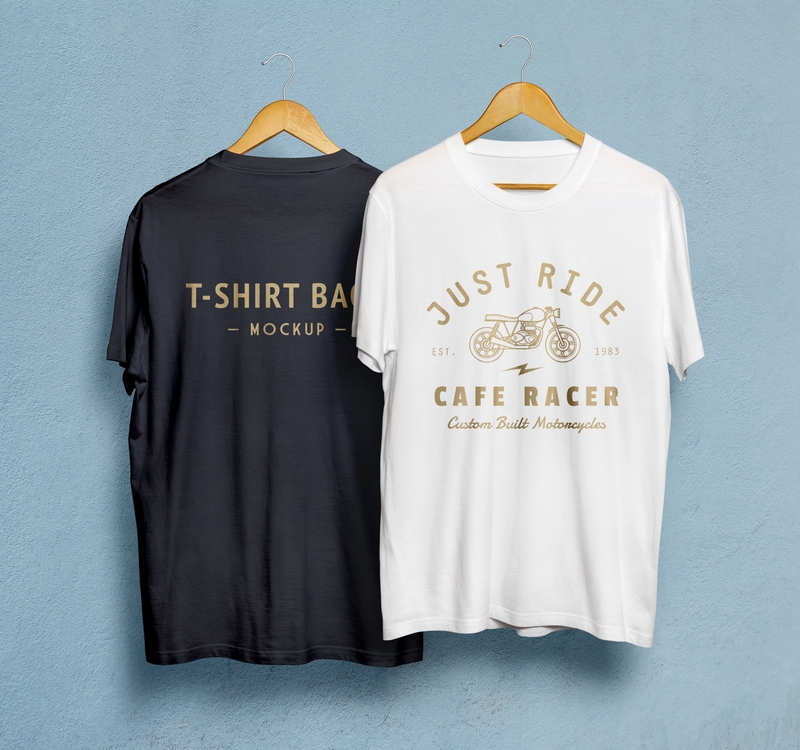 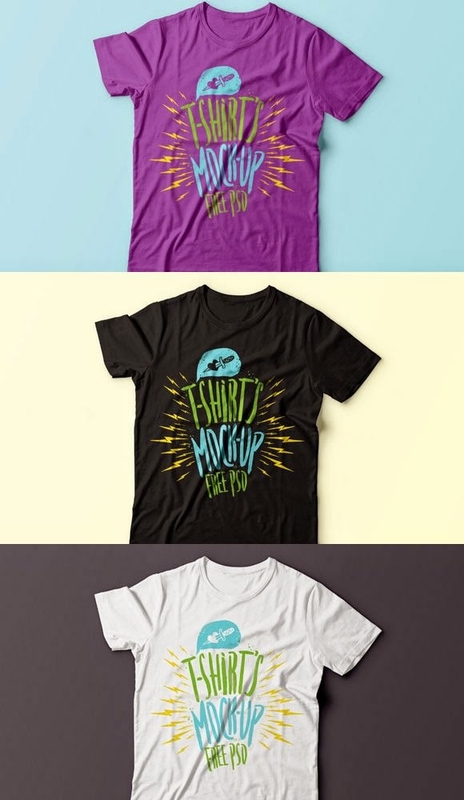 I am sure you are already aware that t-shirt designs are the most popular mockup files that many designers are keeping their eyes on. 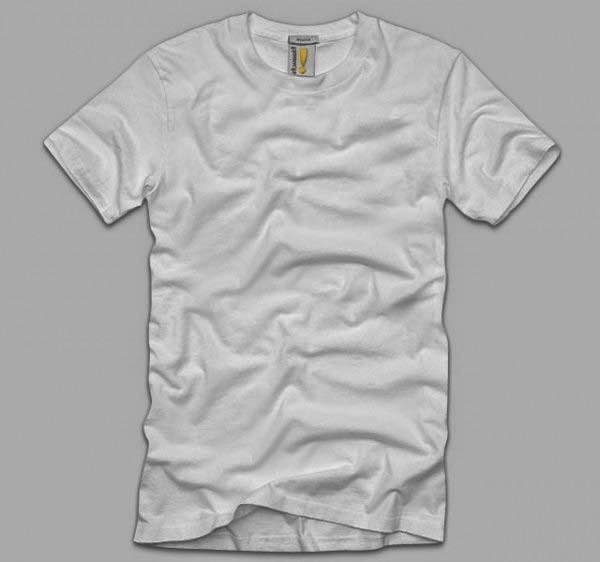 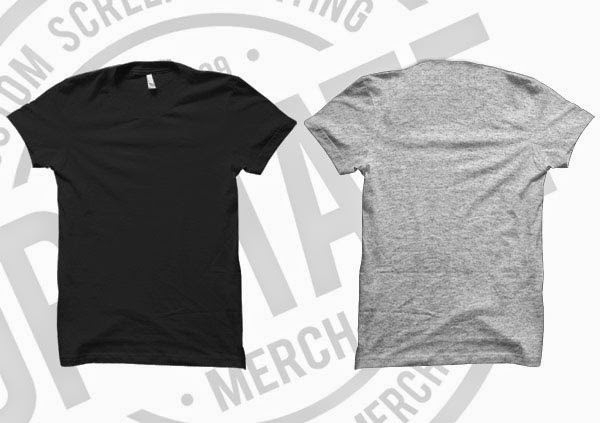 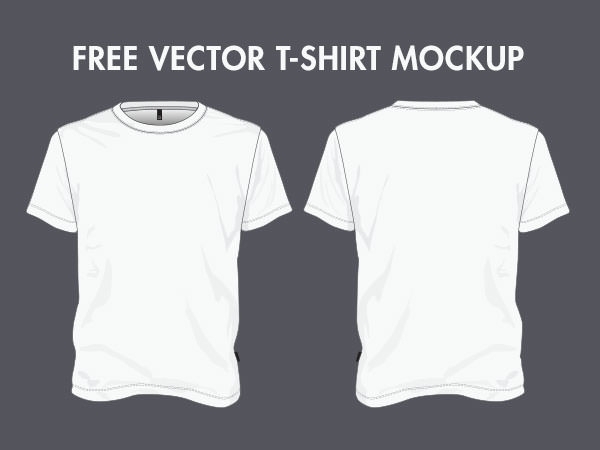 The benefit of these files is that they allow you to have a clear preview on how the design of your t-shirt will look like after printing. 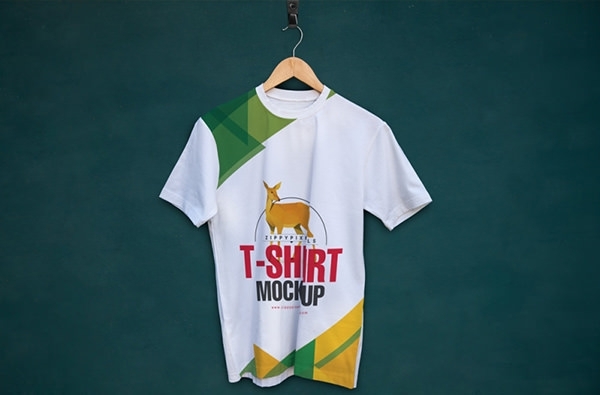 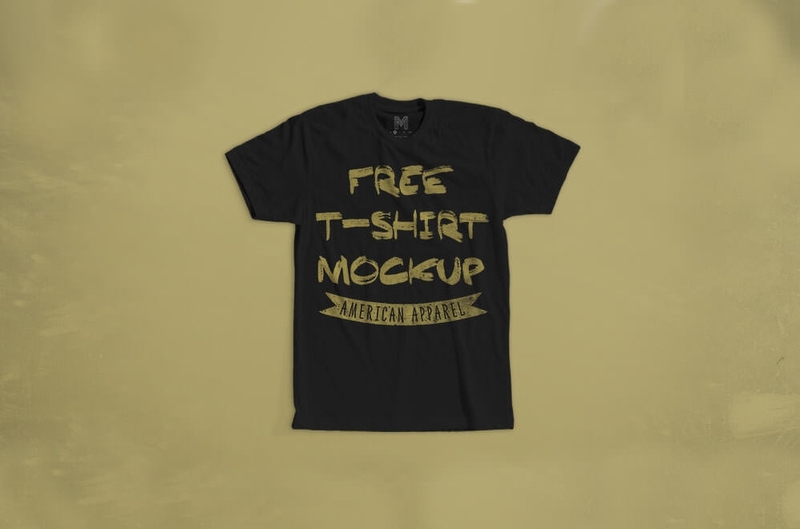 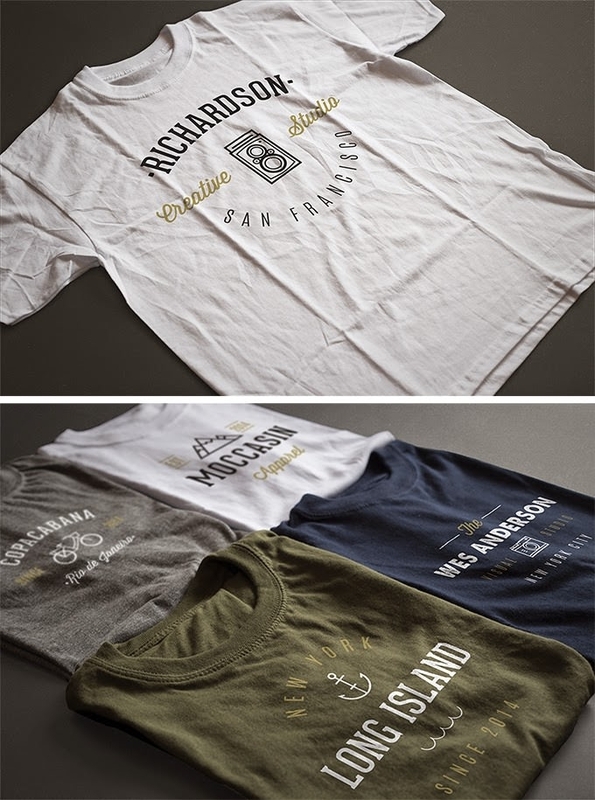 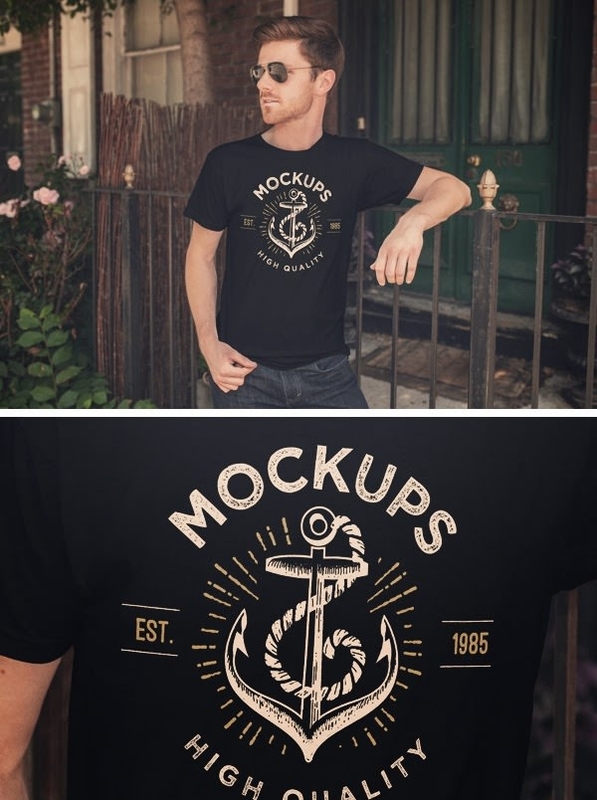 The collection of the free mockup files listed will give you a clear idea on how you can make a perfect frame for your t-shirt design project. 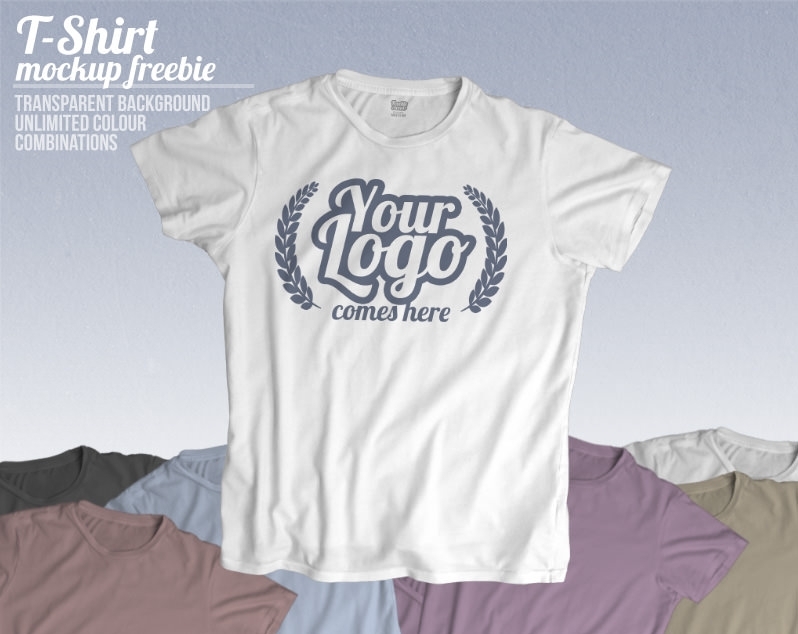 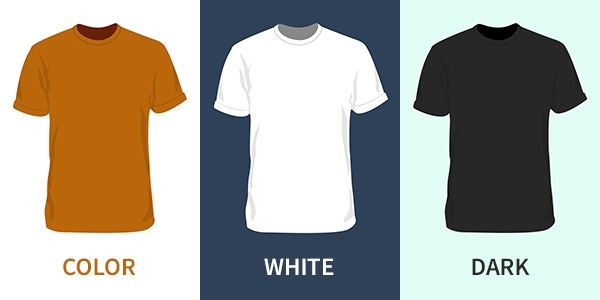 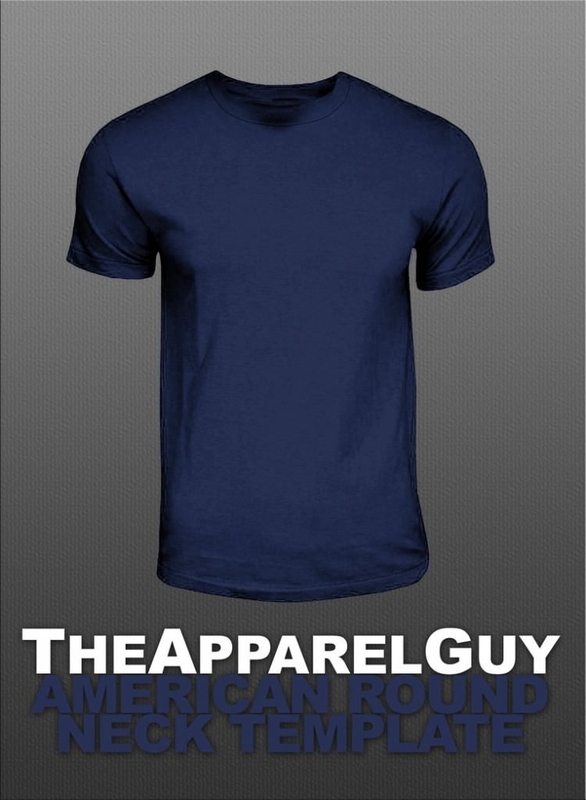 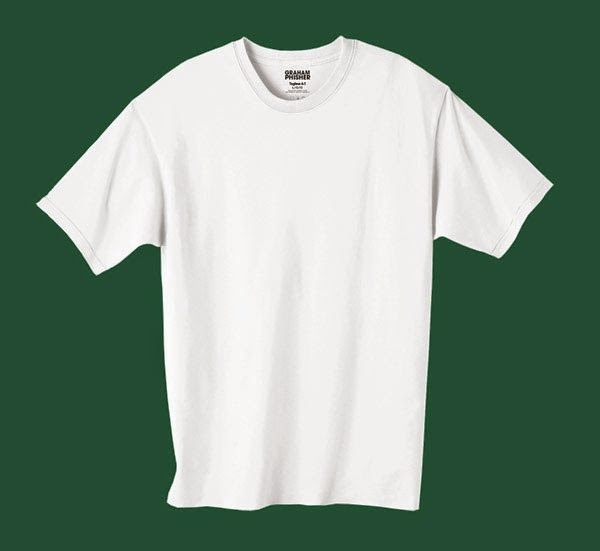 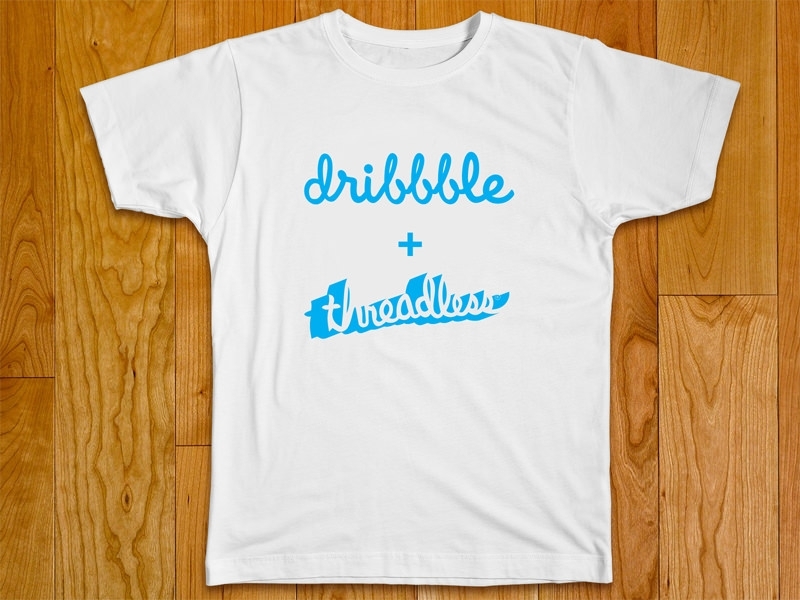 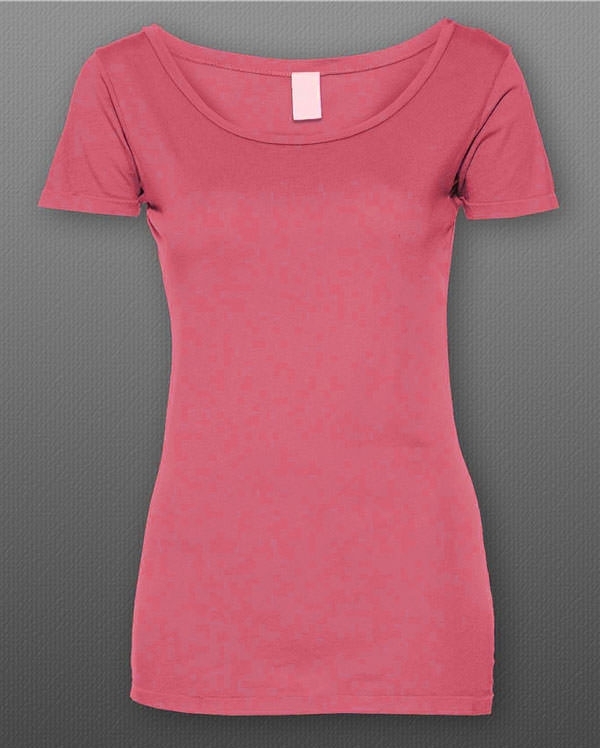 Did you know that you can start your own t-shirt brand? 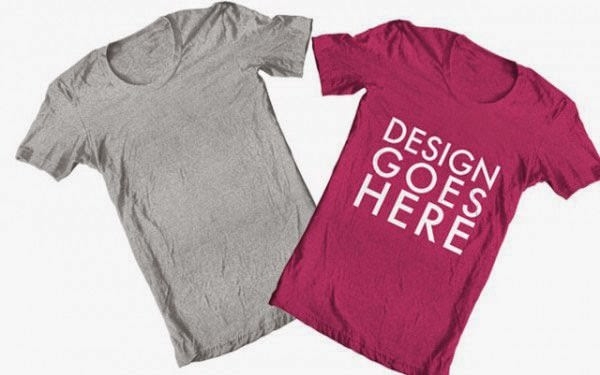 In fact, all you need to get started is some cool design ideals and once you have these in mind, you are good to get started. 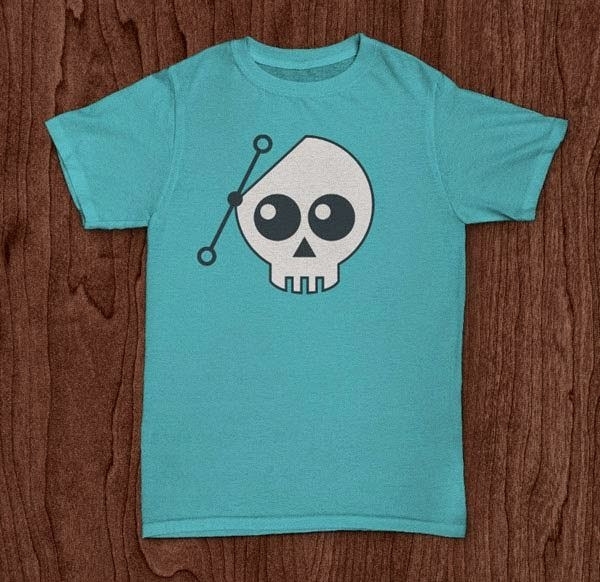 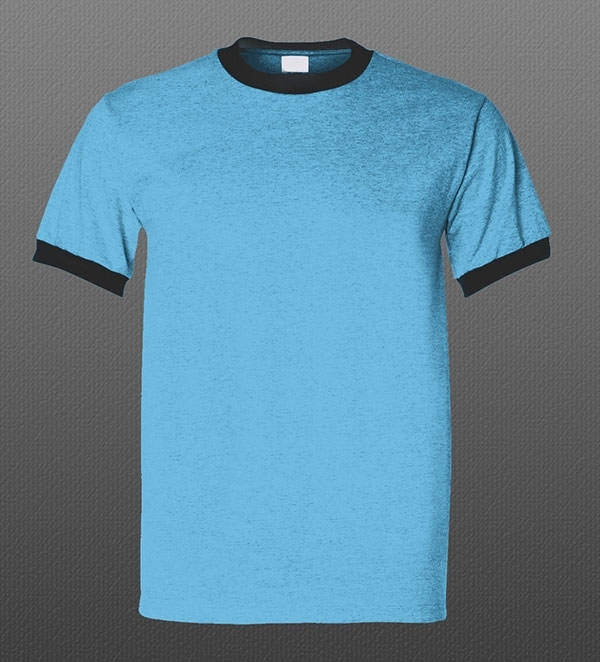 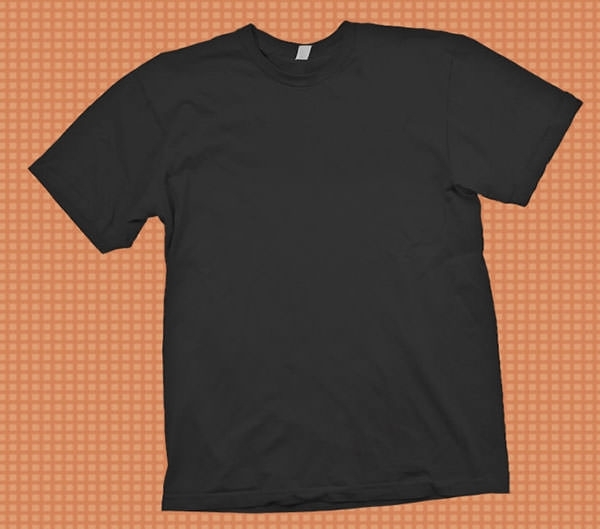 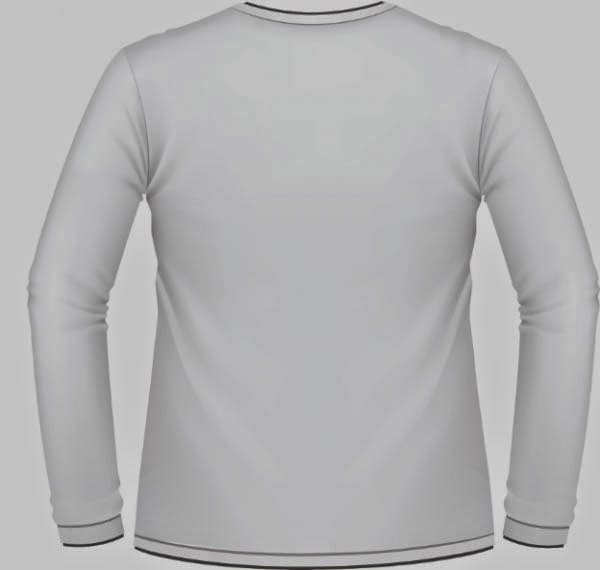 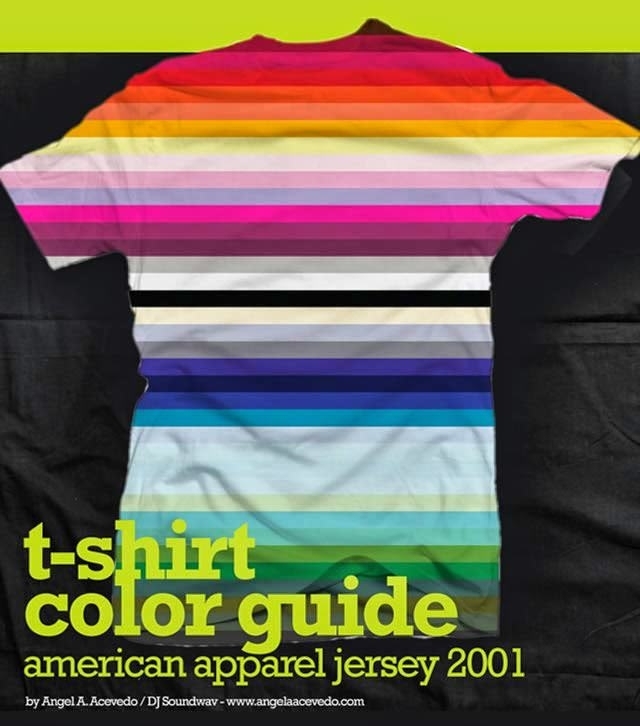 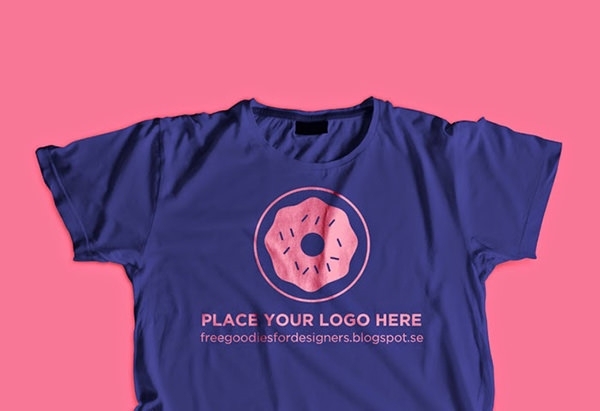 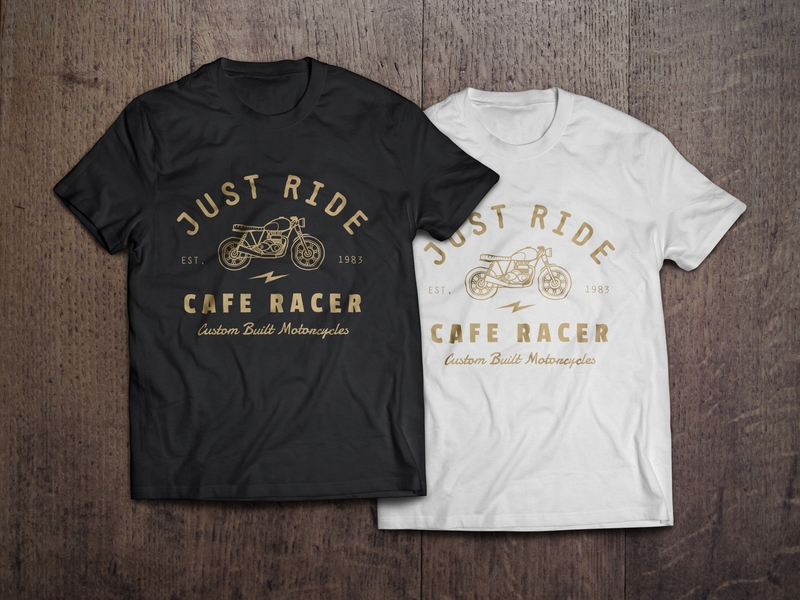 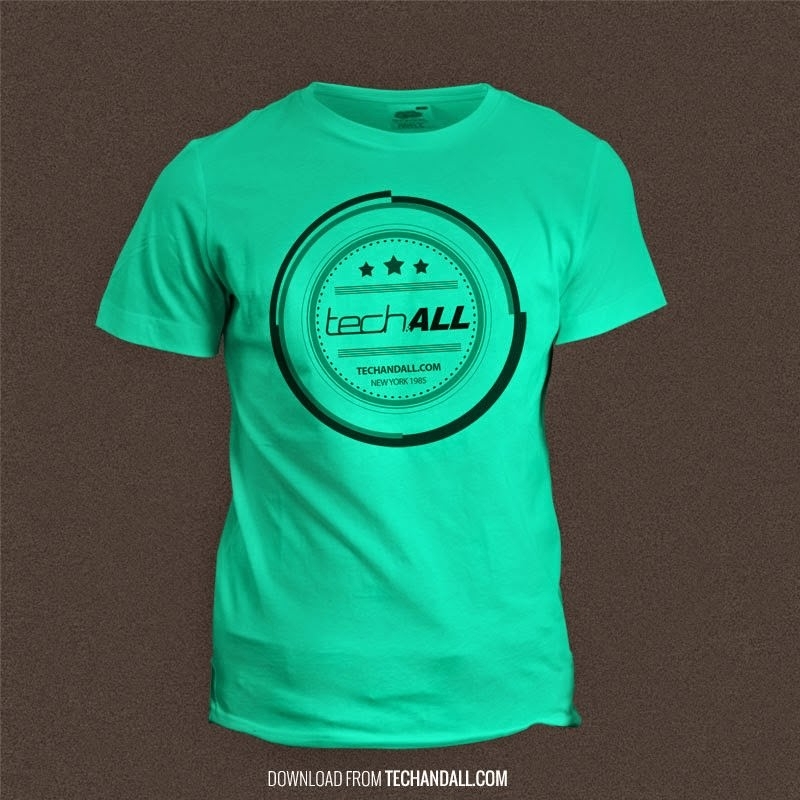 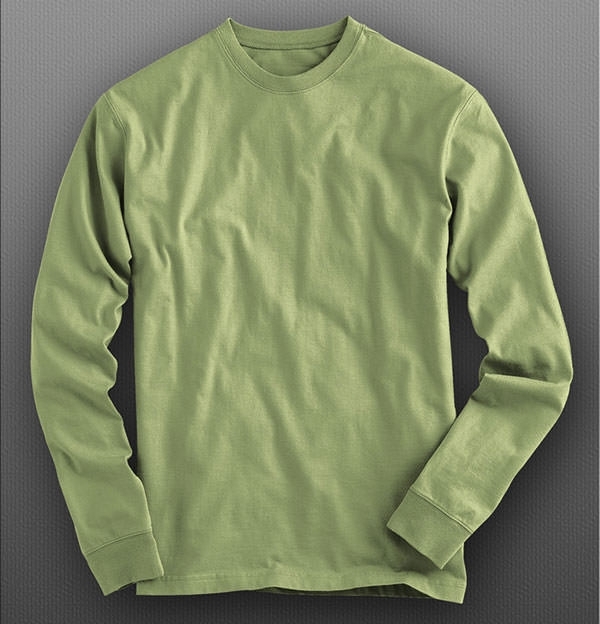 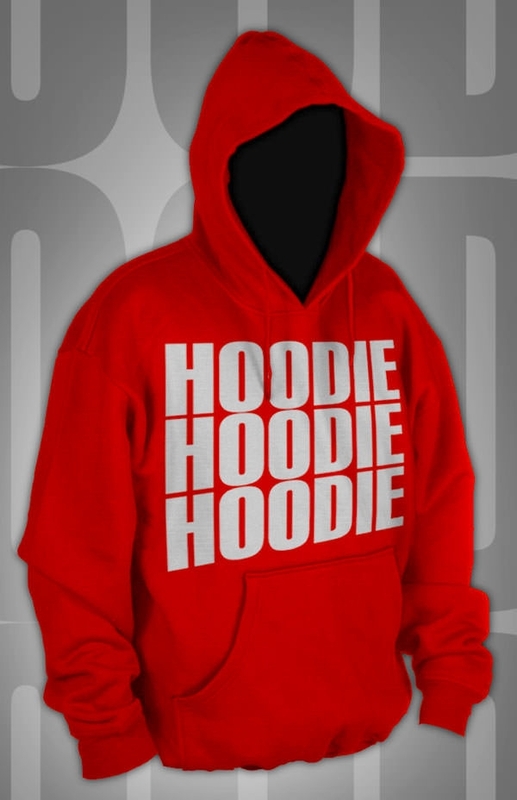 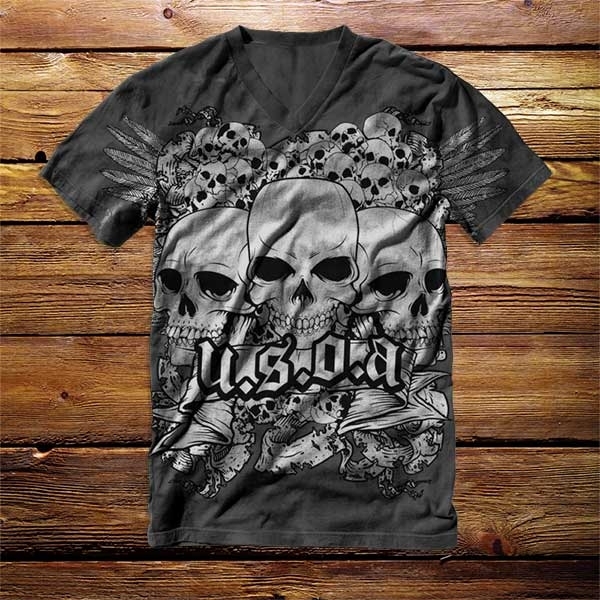 The best thing; you do not have to think too much about the concept of design to choose as there are so many t-shirt design templates that you can use to get started right away. 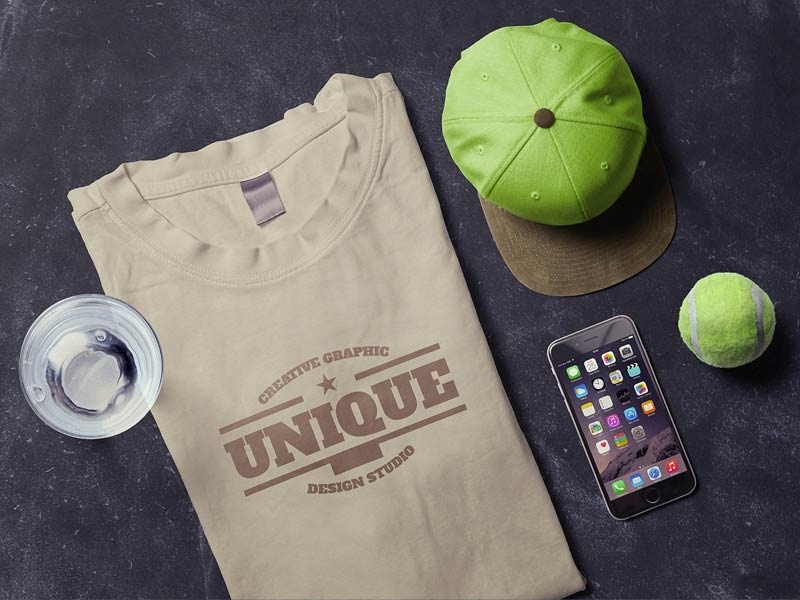 Once you create your t-shirt brand, you create an opportunity, and when the opportunity thrives, you can be sure you have a full time job.